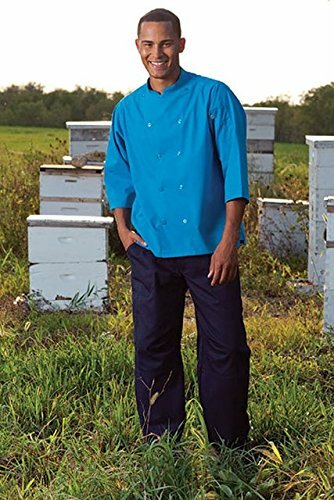 Uncommon Threads 4102-1605 Grunge Cargo Chef Pant in Navy - XLarge by Uncommon Threads at Turuya 7. MPN: 4335497305. Hurry! Limited time offer. Offer valid only while supplies last.